A ground-breaking trial at Birmingham Children’s Hospital using wireless technology to predict deterioration in seriously-ill children has recruited it’s 1,000th patient. 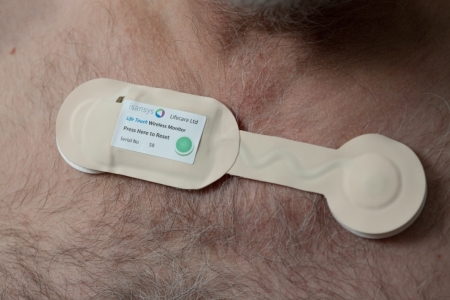 The project, called Real-Time Adaptive & Predictive Indicator of Deterioration (RAPID), is using the Patient Status Engine (PSE), a CE-marked, Class IIa, continuous patient monitoring platform and its Lifetouch ‘smart bandage' technology, designed and developed by Isansys, to collect real-time data on vital signs including heart rate, respiration rate and oxygen saturation levels. This data is then analysed to predict when a child’s condition may be deteriorating, providing an early warning system that can be acted on immediately. The project, the first of its type in the world, is jointly funded by a £1.8m grant from the Wellcome Trust and the Department of Health, through the Health Innovation Challenge Fund, and is on track to recruit more than 1,200 patients before May. 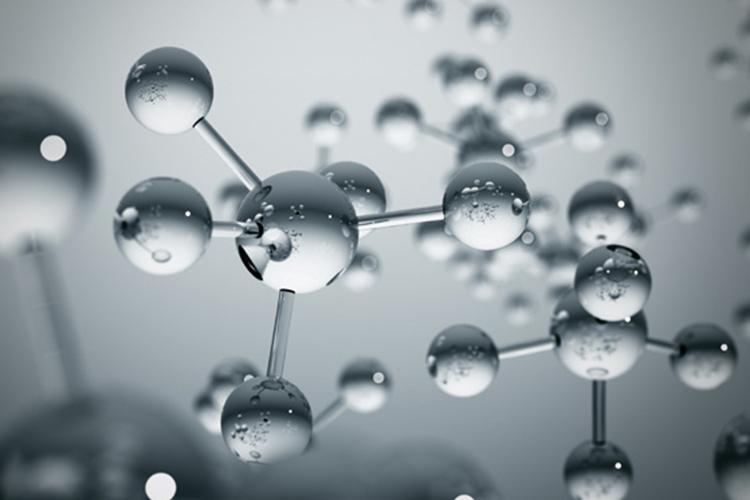 The RAPID programme is a collaboration between Birmingham Children’s Hospital, Isansys Lifecare, McLaren Applied Technologies, Aston University, and the University of Birmingham. 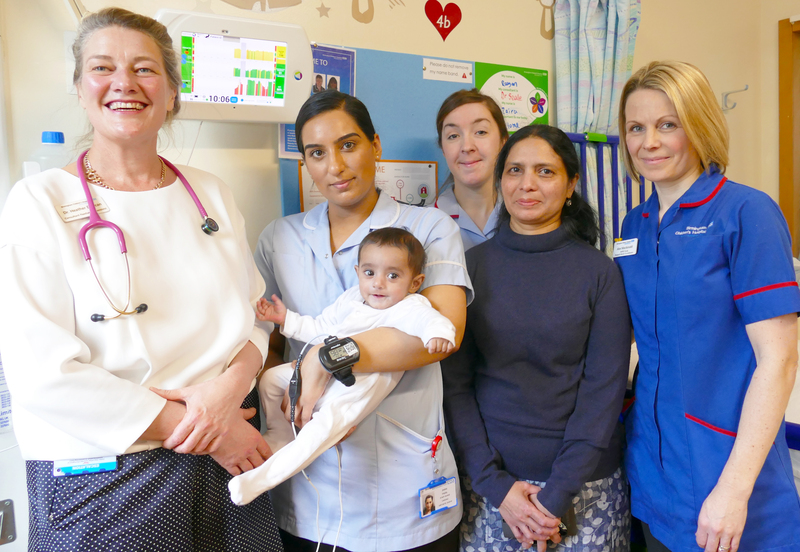 Five-month-old Rayan-Ali Adris from Smethwick, who is being treated by the hospital’s expert cardiac team for aortic stenosis – a condition that narrows the heart’s aortic valve – is the 1,000th patient to take part in the RAPID study. Mum, Neelam, said: “I’m so pleased that Rayan-Ali was able to take part in the study. I think the wireless technology is great, I can pick him up more easily and he is constantly monitored”. Dr Heather Duncan, Birmingham Children’s Hospital intensive care consultant and lead of the RAPID project, added: “Recruiting the 1,000th patient is a really important milestone. 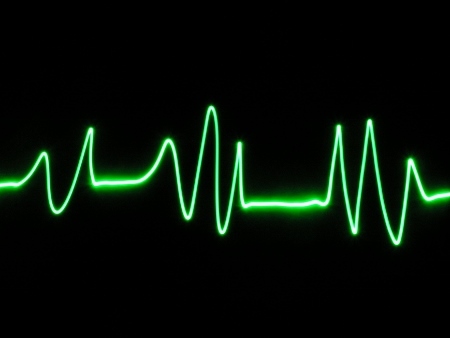 Vital signs are normally recorded every one to four hours onto paper charts, but the new RAPID technology enables continuous monitoring and analysis of large amounts of data in real time. This allows a more-accurate prediction of a patient’s deterioration, which is expected to lead to faster and more-targeted responses that can save lives and shorten hospital stays. New care pathways enabled by these new technologies need to be evaluated to establish the clinical and quality outcomes as well as the costs and value for money. The University of Birmingham will be doing the health economic analysis and providing the biostatistical support for the study. Dr Duncan said: “This technology is truly transformational. It allows us to analyse many more patients’ data in real-time for the first time in the same way that various other high-risk industries have done for years. Keith Errey, chief executive of Oxford-based Isansys, added: “We are delighted that our Lifetouch smart patches and wireless patient monitoring platform have now been used to monitor more than 1,000 patients at Birmingham Children’s Hospital. “We believe this is the first time that next-generation wireless technology has been deployed to monitor children of all ages in hospital and in real-time. The RAPID project is the product of three years of research, development and testing.